Zeus has to be the coolest of the Greek Gods. The ruler of Heaven and Earth, God of all aerial phenomena, the presiding deity of the universe; Zeus was the God of the Olympian Gods. And a badass. 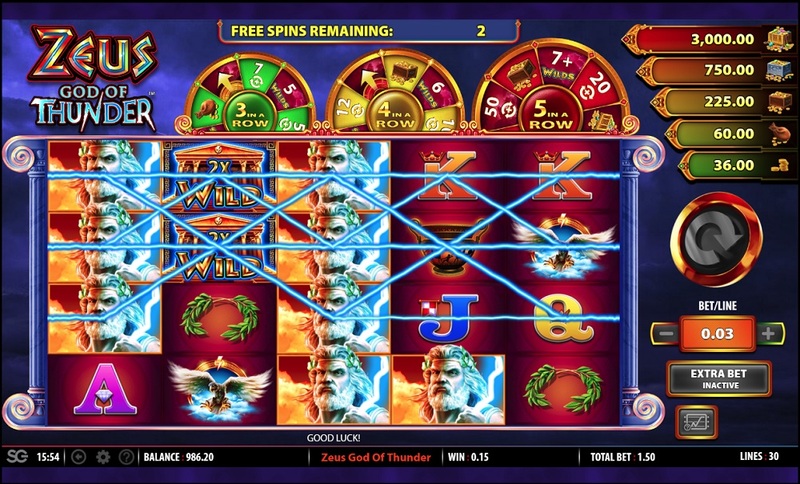 One of the coolest things Zeus could do was produce storms and intense darkness, and that classic Greek mythology is incorporated beautifully, one way or another, into this great slot game, with dark moments being cast over the screen, and lightning bolts striking consistently through the lines. 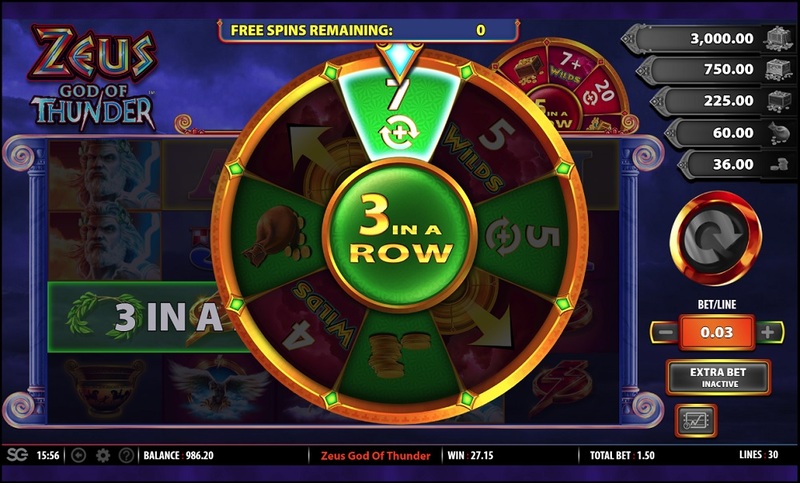 Once you’re in the game, you’re met with a different interface to your usual slot game with three spinning wheels turning slowly above the symbols. These can be triggered by hitting three, four, or five background symbols on adjacent reels of the same row. 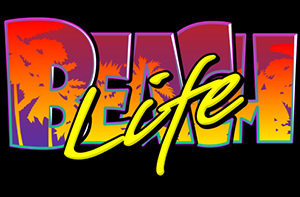 However, the graphics do leave a bit to be desired. 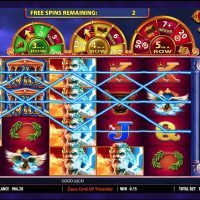 Though the layout is different to other slot games out there, the symbols look a little bit stretched and the game also looks very 2D on the screen giving it a kind of dated look – which is odd considering this game only came out in 2017. 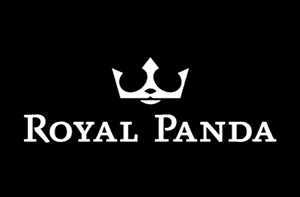 As you would expect, all the symbols are related to Greek Mythology with Zeus, an eagle, a lion, a lightning bolt, a wreath, a vase, a Greek temple, and a dark sky all featuring, plus the traditional A’s, K’s, Q’s, and J’s. 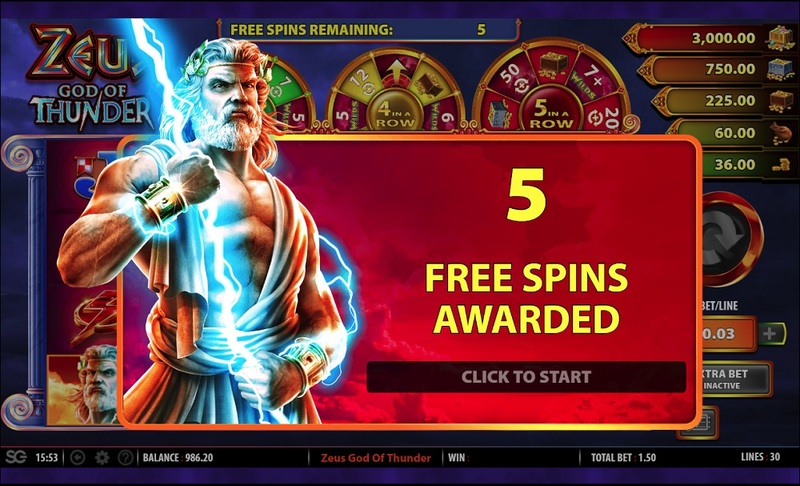 The best symbol you can get is, of course, Zeus, which returns a pretty measly 5/1 if you hit five in a row. Not a great return. 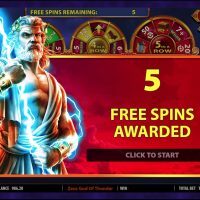 Though the highest paying symbol isn’t very high paying at all, the free spins are a commonplace feature which more than makes up for those small, incremental wins. 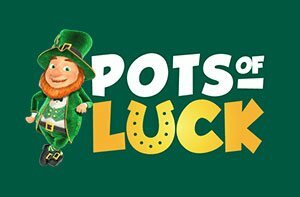 You can’t bet on different lines on this slot, but you can bet between 50p and £75. The house edge is a pretty decent 4%. There is no autoplay feature on this game, which is quite strange considering how new Zeus God of Thunder is. Zeus God of Thunder is out there. Just like the Greek God himself, the game is just a little bit different to everything else, but unlike the ruler of Heaven and Earth, that doesn’t necessarily make it better. 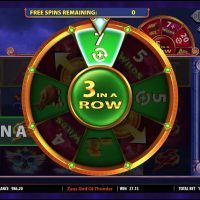 The layout differs from your usual slot game as there are three wheels above the main slot, but that novelty soon wears off when you realise that it is purely cosmetic and it doesn’t really mean anything. Overall, Zeus God of Thunder is a decent game. It has a decent house edge, it’s both for budget players and high rollers, and it’s pretty nice aesthetically. 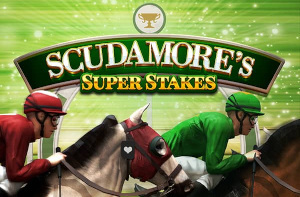 There are better games out there, but there’s certainly worse too.